IFP has taken a look at the front pages of Iranian newspapers on Sunday and picked headlines from 19 of them. IFP has simply translated the headlines and does not vouch for their accuracy. Iranian newspapers on Sunday covered the construction of the second and third units of Bushehr nuclear power plant in southern Iran, which was started on Saturday based on a deal between Tehran and Moscow. They also highlighted a recent truce announced by the US and Russia, which is going to be enforced as of Monday in the war-hit Syria. 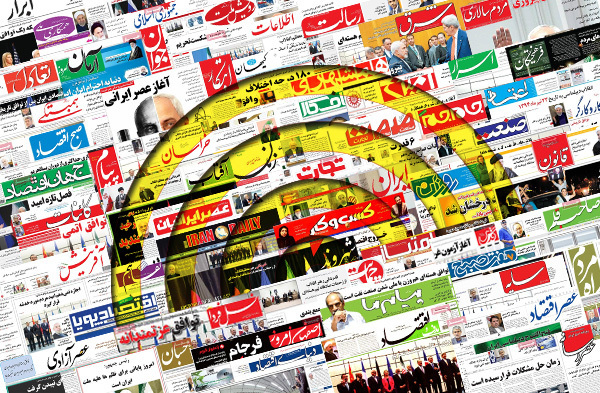 The issue of Iran’s interaction with the Financial Action Task Force (FATF) has also remained a top story in Iranian media outlets. 3- Senior Cleric: How Can We Have Good Neighbourliness with a Regime that Is Pioneer of Extremism and Sedition?